Today marks World Hepatitis Day. Hepatitis can be a deadly disease, but is also easily preventable. There are five types of hepatitis: A, B, C, D and E. All five viruses can lead to the declining health of the liver, but their symptoms and transmissions vary significantly. Hepatitis is most commonly transmitted through contaminated blood or blood products such as needles and improperly conducted medical procedures. Hepatitis B can also be transmitted from mother to child at birth and via sexual contact. Since the inception of Doctors of the World, prevention, treatment and elimination of hepatitis has been one of our global network’s main goals. 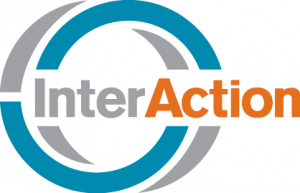 Our harm reduction work consists of on the ground intervention programs and advocacy campaigns. 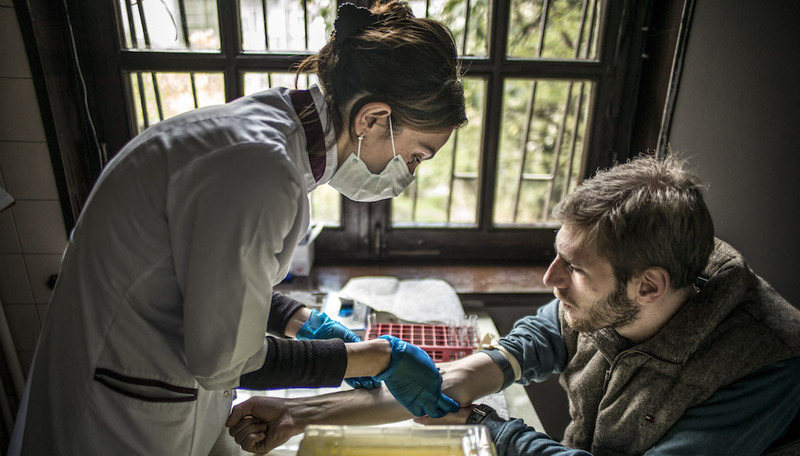 In the field, we work to eliminate hepatitis in dozens of different countries. 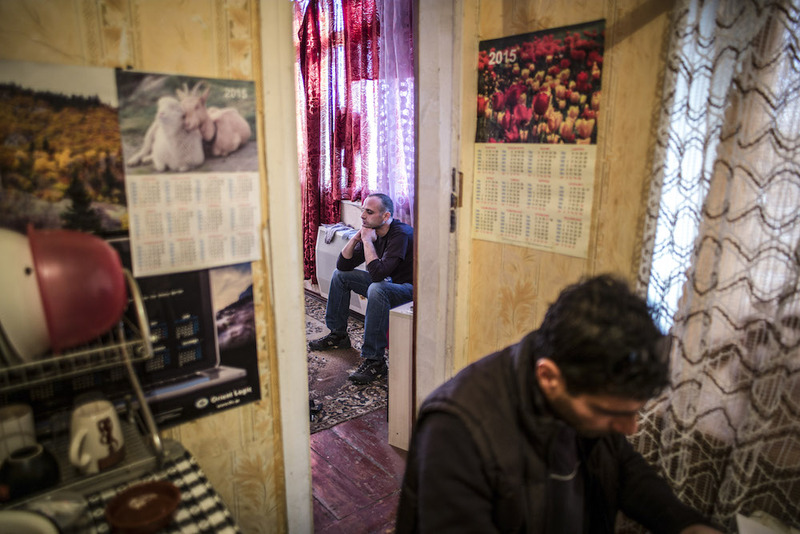 In Tbilisi, Georgia, Doctors of the World France works with drug users who have contracted hepatitis C through shared needle usage. Although illegal, drug use in Georgia remains widespread, with nearly 45,000 people taking drugs intravenously. 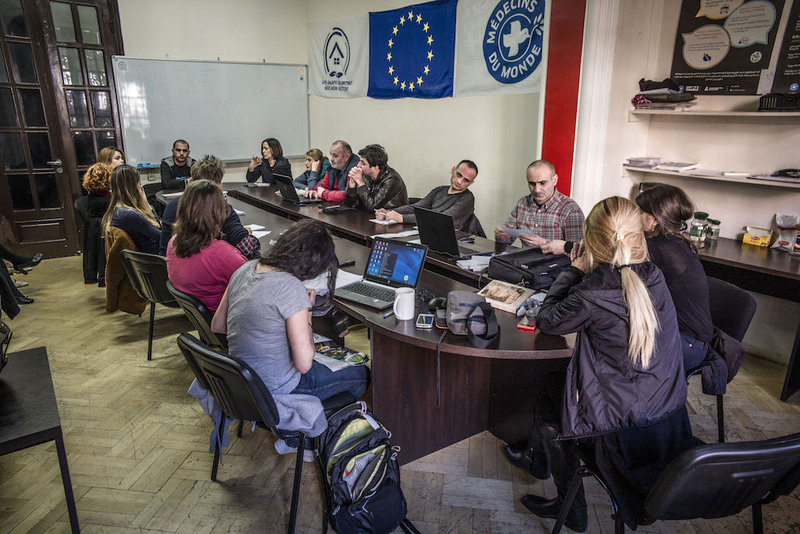 70-90% of these people are infected with hepatitis C. Our team has developed a risk reduction program alongside New Vector – the first Georgian association of drug users. 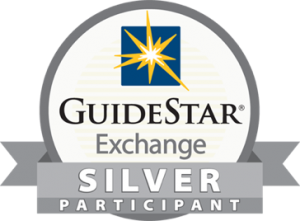 Together we distribute information on prevention, clean needles and provide support for those currently using. 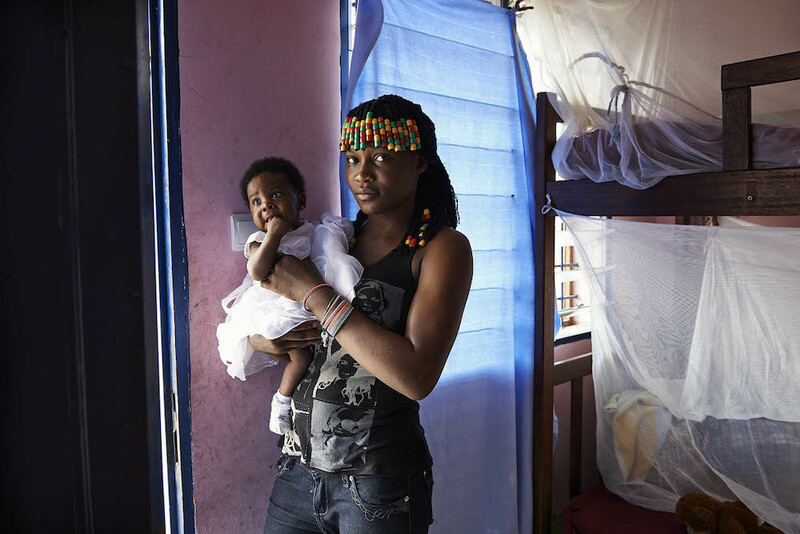 n Kinshasa, Democratic Republic of Congo nearly 1 out of 2 pregnancies is unwanted – with a quarter of women under the age of 19 falling pregnant for the first time. 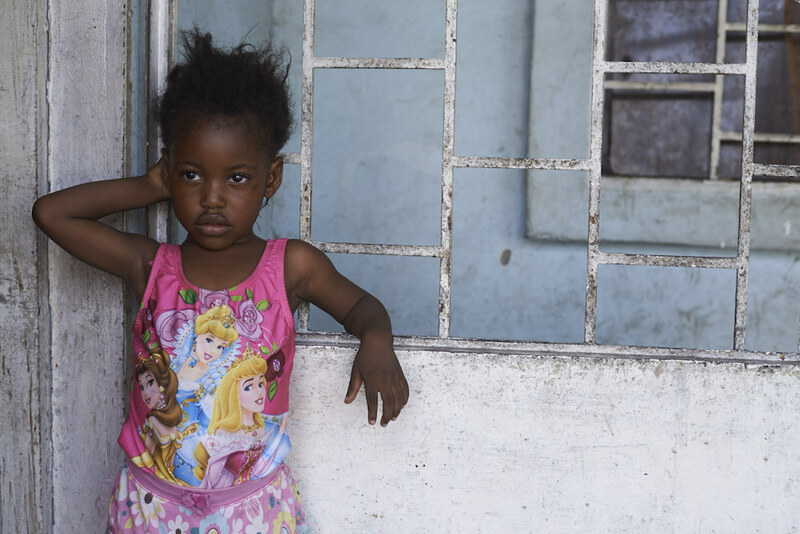 Thousands of children and their mothers end up living on the streets in extremely dangerous situations. 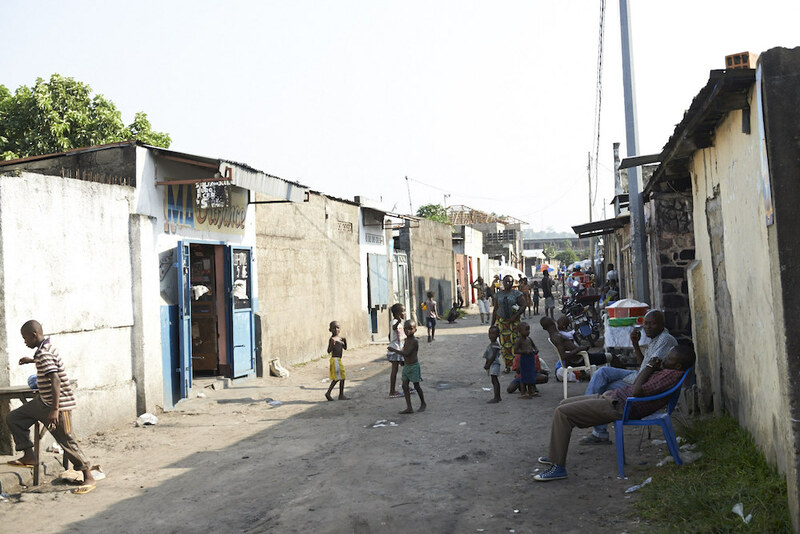 Roughly 46% of Kinshasa’s street children are girls, who resort to prostitution to earn a living. Many young girls end up infected with hepatitis B. Our team is currently working with teenagers to inform them on sexual and reproductive health issues to help prevent the further transmission of hepatitis and other sexually transmitted infections. In Vietnam, liver cancer and liver cirrhosis caused by hepatitis is one of the leading causes of death. 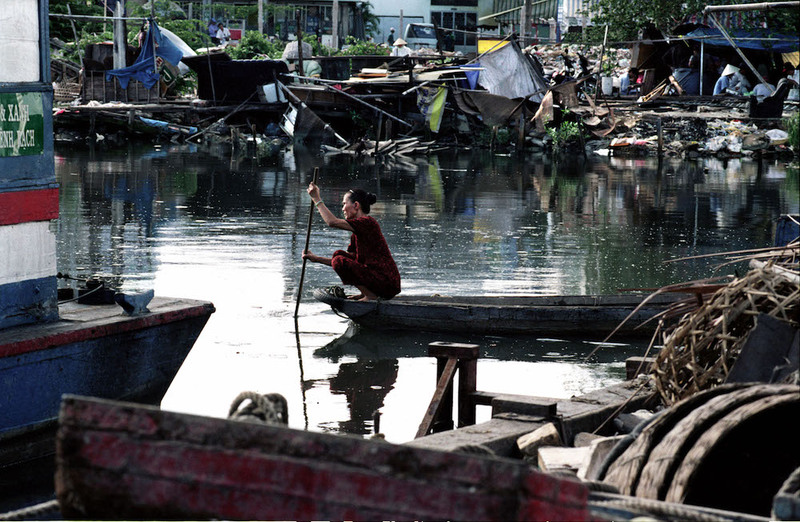 Drug users are particularly at risk and are often infected with hepatitis C. There is no public hepatitis prevention program within Vietnam and drug users are highly stigmatized – people with drugs in their possession can even face the death penalty. 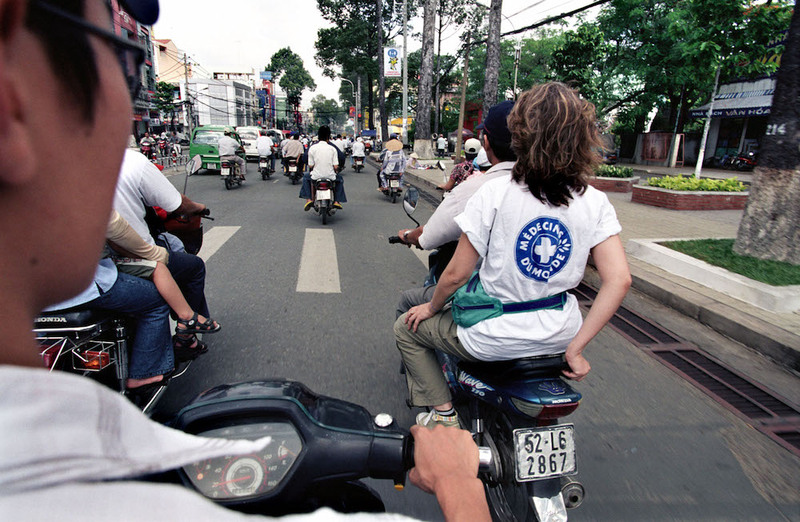 Doctors of the World France partners with local Vietnamese NGOs to provide a hepatitis C harm reduction program in Hanoi. We also provide screenings for the virus at Hanoi Medical University. 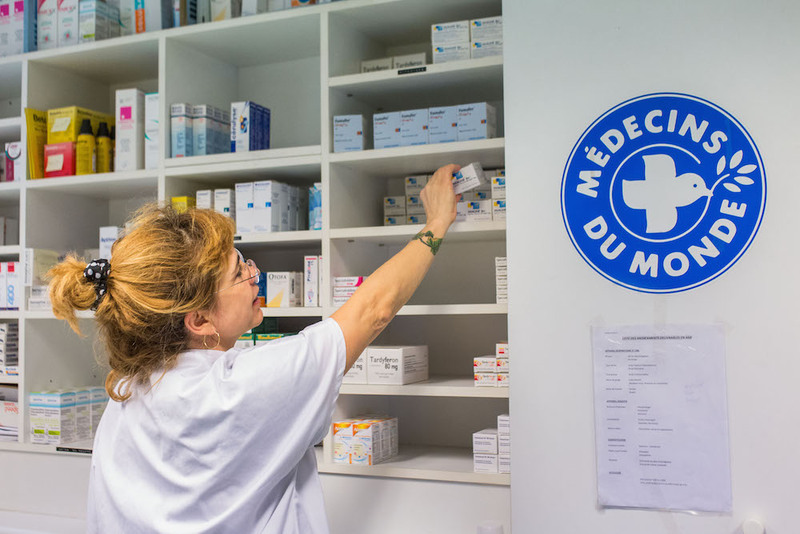 Médecins du Monde France has consistently collaborated with a multitude of other organizations such as Treatment Action Group and the HepCoalition in order to advocate for sensible public policy and affordable drug pricing by pharmaceutical companies. In 2015 we lobbied against Gilead’s patent for sofosbuvir in Europe, a drug that treats hepatitis C.
Gilead currently markets the drug as a treatment course that costs around $86,000 per year – leaving many people unable to afford treatment. We legally challenged the patent, aiming to encourage competition in the pharmaceutical industry that would decrease sofosbuvir’s mass production price to just $86 dollars. It was the first time in Europe that a medical NGO had used this legal process to improve patients’ access to life changing drugs. 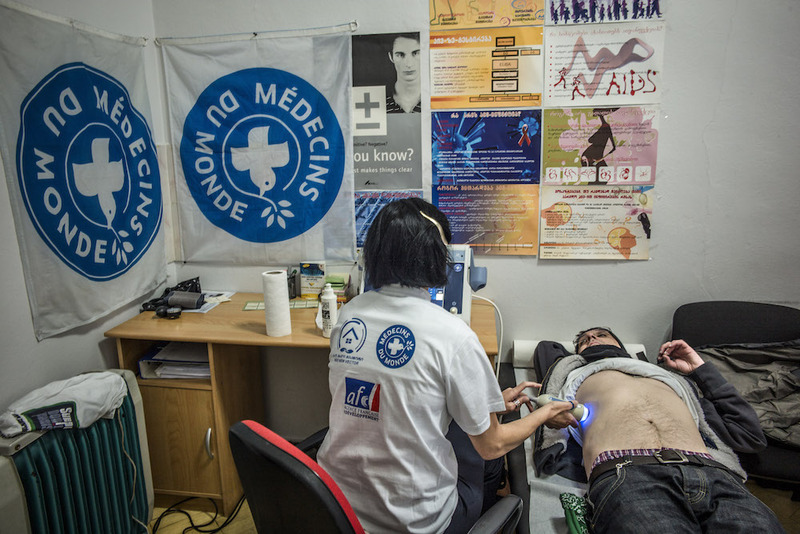 In June of 2016 Médecins du Monde France launched the “Price of Life” campaign across France, protesting against the exorbitant pricing of medication around the world. Currently only 2.2% of hepatitis C patients worldwide receive treatment. 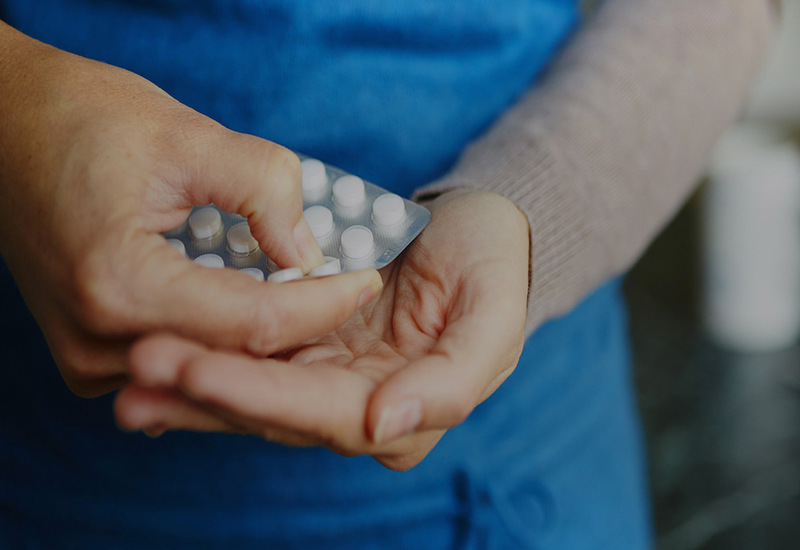 Our organization argues that elevated drug pricing will only worsen the treatment gap, leaving millions of people without care for treatable hepatitis, exacerbating a serious public health crisis.